On December 14th, CLACS and KJCC joined to host this year’s holiday party. With a backdrop of photos by Los Seis del Sur, the sounds of parranda music, the smells of arroz con gandules, pernil, pasteles, coquito, y tembleque, and lots of dancing it was an undisputedly Puerto Rican fiesta. 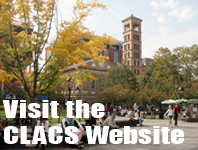 on the United States by Latino Journalists” at CLACS through the fall semester. Students, faculty, and staff joined in celebration in what was a memorable night. 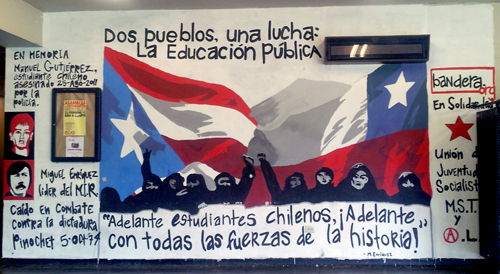 UPR Students Support Chilean Student Movement. Mural in Social Sciences Building. The University of Puerto Rico at Río Piedras has historically been a flashpoint for confrontation and protests. Since 1948, when the students protested the University’s decision to ban Don Pedro Albizu Campos from speaking, it has been the center for leftist activism and a hub for independentistas of all stripes. During its history, the protests have been varied and at times violent. Anyone will tell you that they rarely stayed constrained by the University gates and would flow into the streets of Río Piedras and at times beyond. 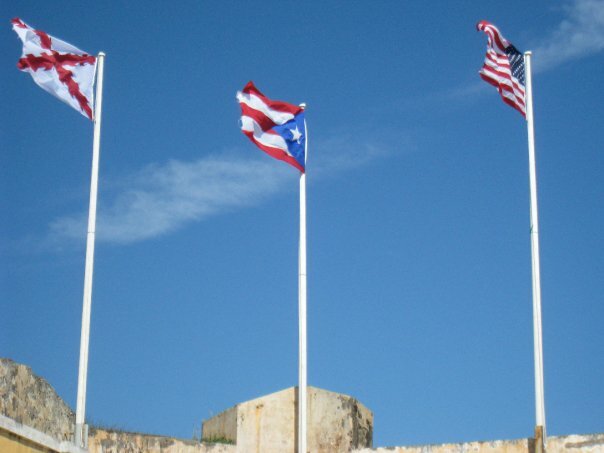 There was once a march protesting the draft and the war in Vietnam that went from the campus to Old San Juan (some 8-10 miles) ripping and burning American flags as they went. Then there was the infamous strike that occurred to rid the campus of the ROTC in which a wooden building behind the ROTC building burned, rocks were thrown, police in riot gear descended on the campus, an ROTC cadet was killed defending the building, and 21 year old Antonia Martínez Lagares was murdered in cold blood by a police officer after looking down from her balcony and yelling at him to stop beating a protester. He calmly looked up at her, pointed his gun, and shot her in the head. Then, of course, there have been the more recent protests against the fee hikes and privatization of the university, which as the ACLU report has shown, has also ended with police brutality and a disproportionate amount of force. Americans that were shocked by the use of force against Occupy protesters in New York would be horrified to see what occurred on this island. 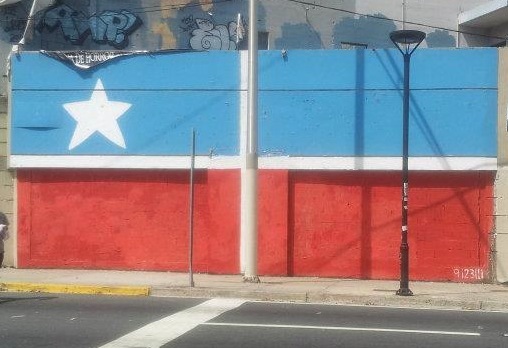 However, while protests, especially at or around UPR-RP, have been one of the loudest mechanisms used by independentistasand nationalists in the past, protests that directly address suppression or colonialism are not the only way Puerto Ricans express their nationalism. Around Christmas time it’s a tradition in Puerto Rico to go from door to door until the wee hours of the morning singing and playing music—with guitars, trumpets, and panderos often accompanied by instruments of the pot and pan variety—until your friends open the door and give you food and refreshments. One of the most known songs chronicling this Puerto Rican style caroling, known as a parranda is about the host giving the group of singers, or the trulla, an adult beverage or else they will cry. One of the lines in this song goes, “Los Tres Santos Reyes juntos a Santa Claus (2x) Tienen en Las Vegas montado un night club (2x). Or “The Three Wise Men along with Santa Claus/Have a nightclub set up in Las Vegas.” This has to be one of the best examples of the hybrid nature of Puerto Rican culture. Like most Latin American countries, Three Kings Day, also known as the day of the Epiphany, is the most celebrated Christmas related holiday. While Christmas Eve is time for food, singing, dancing, and getting together with the family, Three Kings Day was historically the day children received presents, one from each King if they left some grass for the Kings’ camels of course. With the attempted Americanization of the island came Santa Claus and the importance of cookies and Christmas day, although the lack of chimneys on a Caribbean island often caused logistical problems in the story—my grandparents told my mother he slipped in through the front door, pretty stealthy guy that Santa—Christmas did indeed become a major day, second only to Three Kings Day. Like creolization and syncretism of the indigenous populations once the Spanish imposed their culture in the “New World”, Puerto Rican culture didn’t disappear with the introduction of American culture, but rather the latter was absorbed and became part of the celebration, along with Las Vegas and night clubs apparently. I’ll get to what this has to do with Castro in a bit. Arlene Davila is an award-winning Anthropologist and a CLACS affiliated faculty member. 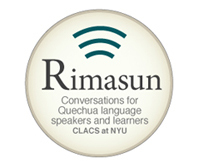 She teaches classes in Anthropology and Social and Cultural Analysis. 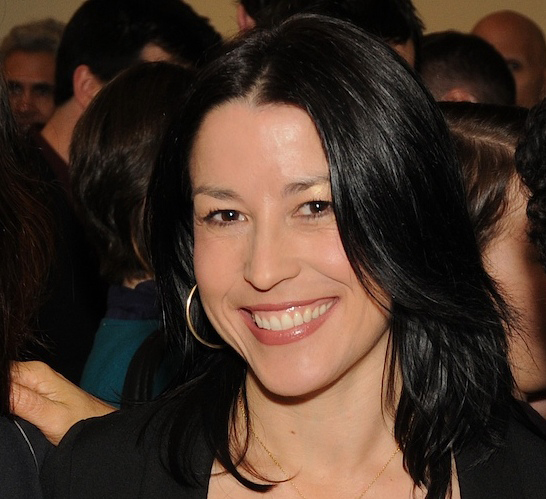 Her research focuses on race and ethnicity, media studies, globalization, visual culture, political economy, consumer culture, and Latinos in the U.S. Originally from Vega Baja, Puerto Rico, Arlene has been committed to studying Puerto Rico since early in her academic and professional career. She studied Anthropology at Tufts as an undergrad, and came to New York to focus on museum studies. She went on to work at the Museum of Contemporary Hispanic Art (MOCHA), and later to El Museo del Barrio. Throughout, she found she was increasingly interested in the politics of identity and representation, which led her to study Anthropology at CUNY. After CUNY, her first teaching position was in Anthropology and Latino Studies at Syracuse University. She says she had been skeptical about academia, but was drawn to it after doing research for her first books on Puerto Rican culture. “I was really hooked. Researching and interviewing people and doing ethnographies – that’s what made me stick to academia,” she said.